In this 60 hour course, cultivate the core skills for this coming age – the ability to recognize stress in ourselves and others and develop the tools to transform it and balance it with conscious relaxation. 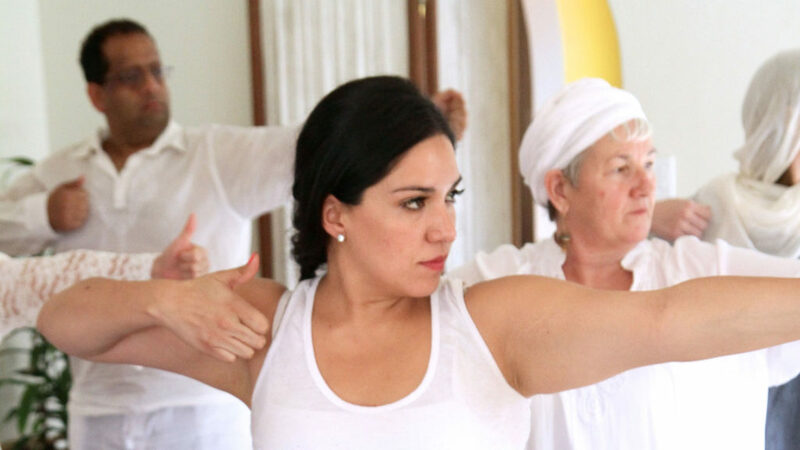 Kundalini Yoga prepares each of us to be teachers who act with undaunted spirit, exalted caliber and character, and the vitality to overcome every crisis. This course is a chance to look closely at how we react to, cope with, and master our vitality. Explore the nature of our individual cultural stress. Learn to identify our stressors. Use kriyas and meditations as well as other processes to balance stress and uplift ourselves and others.